Just when we were thinking that Google is going to make a large impact in the budget handset segment there it goes handing it over to Lenovo. In the year 2012 Google bought Motorola for a hefty $12.5 Billion and after keeping it around its closet for 20 months it sold the company which made the first mobile phone to Chinese PC maker Lenovo for $2.9 Billion along with 2000 patents. But not all is lost for Google which retains 17500 patents it brought from Motorola and will enjoy royalties over it and even the Project Ara which is its advanced research unit to build smartphones on open hardware platform will be retained by Google. According to the article posted by Google’s official blog this is what Google’s CEO Larry Page has to say about the deal, “the smartphone market is super competitive, and to thrive it helps to be all-in when it comes to making mobile devices. 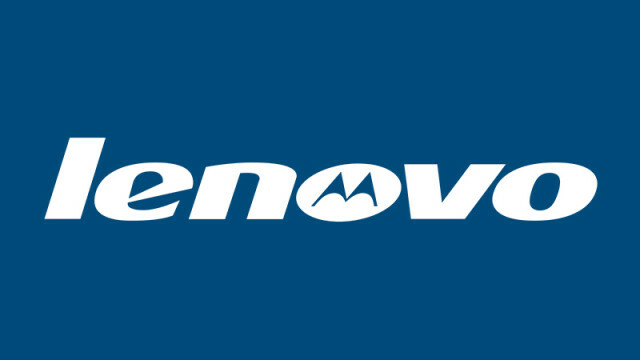 It’s why we believe that Motorola will be better served by Lenovo—which has a rapidly growing smartphone business and is the largest (and fastest-growing) PC manufacturer in the world. This move will enable Google to devote our energy to driving innovation across the Android ecosystem, for the benefit of smartphone users everywhere.” which surely means that Google was not able to focus on the hardware platform after buying Motorola. Well this could be a win-win situation for all as Google would invest most of its time developing and evolving the Android platform and Lenovo becomes the second company after Apple to develop PCs, mobiles and tablets from a single company. In the same month itself Lenovo even bought IBM’s low end server business for $2.3 Billion Dollars. Even after the buyout the launch of Motorola’s Moto G in Indian market won’t be affected as everyone has been eagerly waiting for it. Whats your opinion about this buyout? Feel free to let us know about it in the comments section. Even let your friends know about it on Facebook, Twitter and Google+.